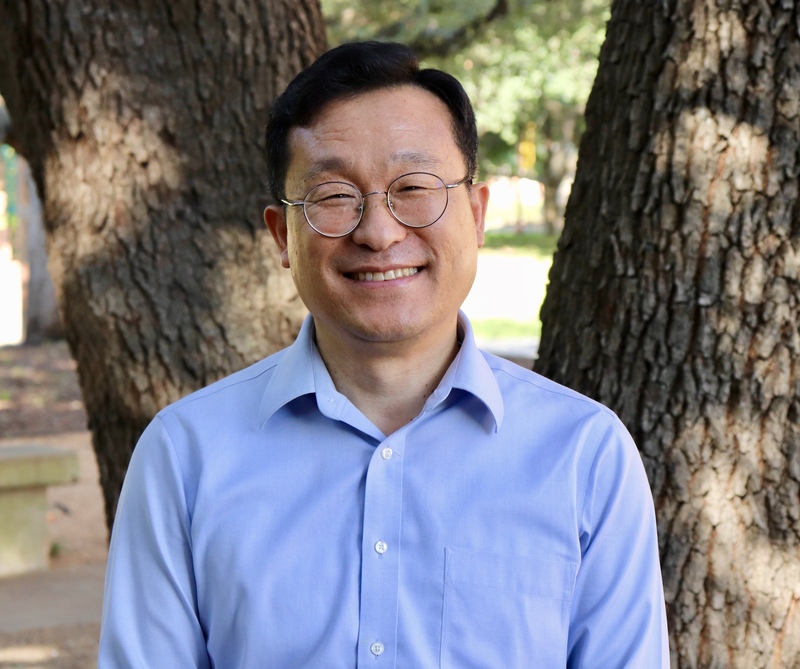 Baylor>Robbins College of Health and Human Sciences>Faculty & Staff>Faculty Directory>Yang-Soo Yoon, Ph.D.
Dr. Yoon joined the Baylor faulty in 2018. Dr.Yoon focuses on two high-impact clinical needs in audiology: improving speech perception in noise by optimizing integration process in binaural hearing and developing a new effective treatment for tinnitus. These areas are investigated in a highly interdisciplinary manner using psychoacoustic, electrophysiological, and engineering paradigms. In speech perception study, two specific aims set forth: (1) to determine how brain integrates spectral and temporal information processed by a hearing aid ear and a cochlear implant ear and (2) to enhance integration for process for improved speech perception in noise. The immediate goal of tinnitus study is to define how acupuncture intervention influences changes in the function of primary peripheral and central auditory pathways. Student researchers will assist with subject recruitment, data collection, data analysis, conference presentation, and manuscript writing. They will also involve in learning of basic research skills and tools which include statistical analysis, signal creating and editing, and signal processing and programming. Yoon Y.S., Gooler, D.M., Allen, J.B., Gho, J.S. (2017) “Comparisons in consonant confusions with and without gain for the hearing-impaired listeners” Clinical Archives of Communication Disorders, 2(1): 69-84. Yoon Y.S., Liu A., Shin Y.R., Gho, J.S., Hicks, C., Fu Q.J., and Coltisor, A. (2016). “Effect of channel interaction and presentation level on speech recognition in simulated bilateral cochlear implants” Clinical Archives of Communication Disorders, 1(1): 77-86. Yoon Y.S., Shin Y.R., and Fu Q.J. (2013). “Binaural benefits with and without a bilateral spectral mismatch in acoustic simulations of cochlear implant processing” Ear Hear. 34(3):273-279. Yoon Y.S., Shin Y.R., and Fu Q.J. (2012) “Clinical selection criteria for a second cochlear implant for bimodal listeners” Otol Neurootol.33(7):1161-1168. Yoon Y.S., Li Y.X. and Fu Q.J. (2012), “Speech recognition and acoustic features in combined electric and acoustic stimulation”, J Speech Lang Hear Res, 55(1):105-124. This article was selected for the 2012 Editors’ Award for the Hearing section of the Journal of Speech, Language, and Hearing Research. Yoon Y.S., Li Y.X., Kang H. Y., and Fu Q.J. (2011), “The relationship between binaural benefit and difference in unilateral speech recognition performance for bilateral cochlear implant users” Int J Audiol., 50(8):554-565. Yoon Y.S., Liu A. and Fu Q.J. (2011), “Binaural benefit for speech recognition with spectral mismatch across ears in simulated electric hearing” J. Acoust. Soc. Am. EL., 130 (2), EL94-EL100. Yoon Y.S., Allen, B.J., and Gooler D. M. (2011), “Relationship between consonant recognition and hearing threshold” J Speech Lang Hear Res, 55(2):460-473.